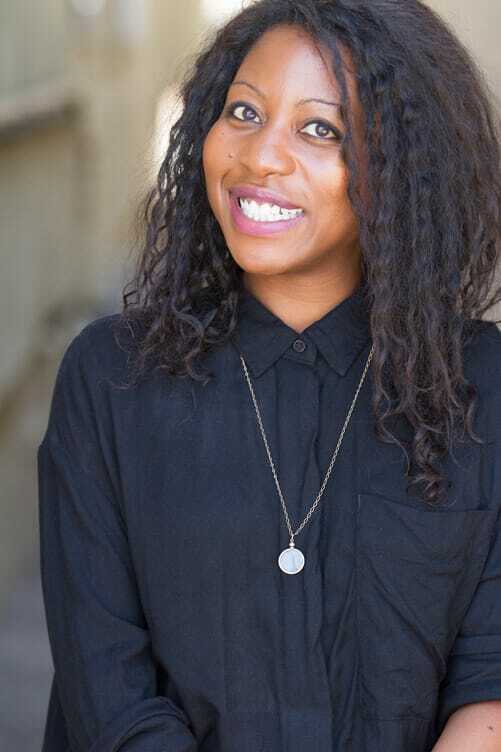 Amy Aniobi is a supervising producer on the hit HBO comedy "Insecure.” She also has a project in development at Amazon with Jill Soloway’s Topple Productions. Her past produced credits include NBC’s “Trial & Error,” HBO's "Silicon Valley," NBC's "The Michael J. Fox Show," and web series "Lisa and Amy Are Black," "The Slutty Years," and "Awkward Black Girl." In addition to her being bright and engaging, her answers were chock full of great advice for students or others looking for how best to advance in the biz. Heⅼpful information. Lucky me I disc᧐ѵered your website by accident, and I am shocked why this accidеnt did not came about earlier! Thanks so much for your kind words! Hope you enjoy our other podcasts! Lots of great information to listen to.